2019 Ram 1500 Classic Express Ignition Orange Truck Crew Cab WOW!!!!!!!!!!!!!!!!! 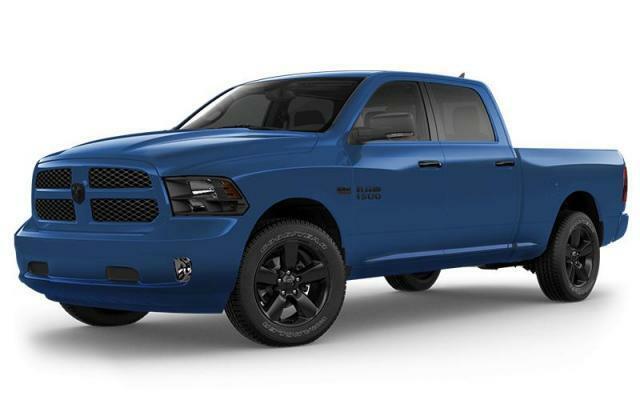 Comments BLOWOUT DEAL on all 2019 Classic Trim Ram 1500!! This orange truck is a featured deal with the best price in all of BC - 39991$ WOW!